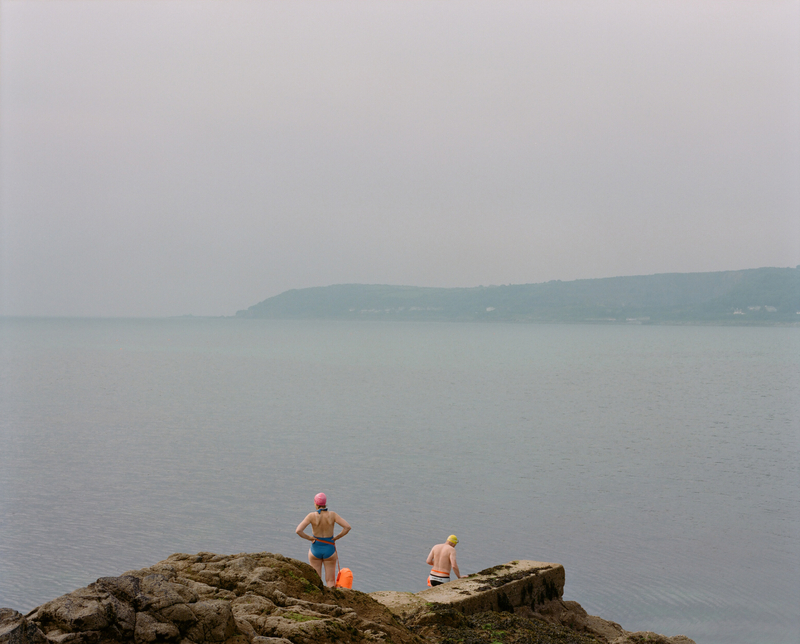 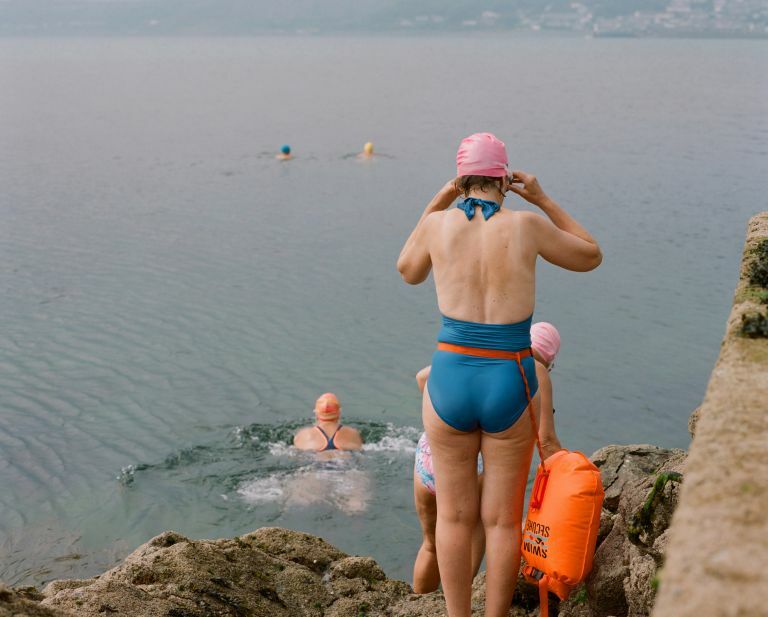 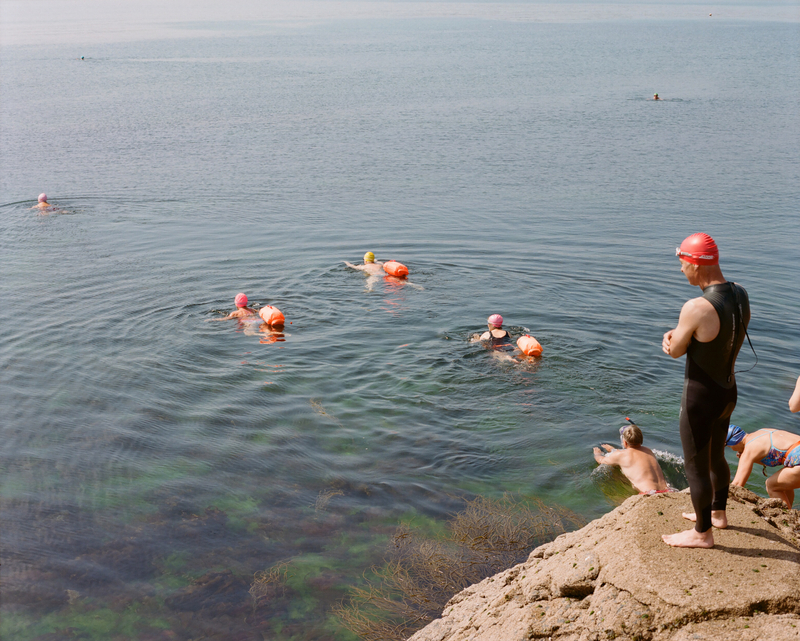 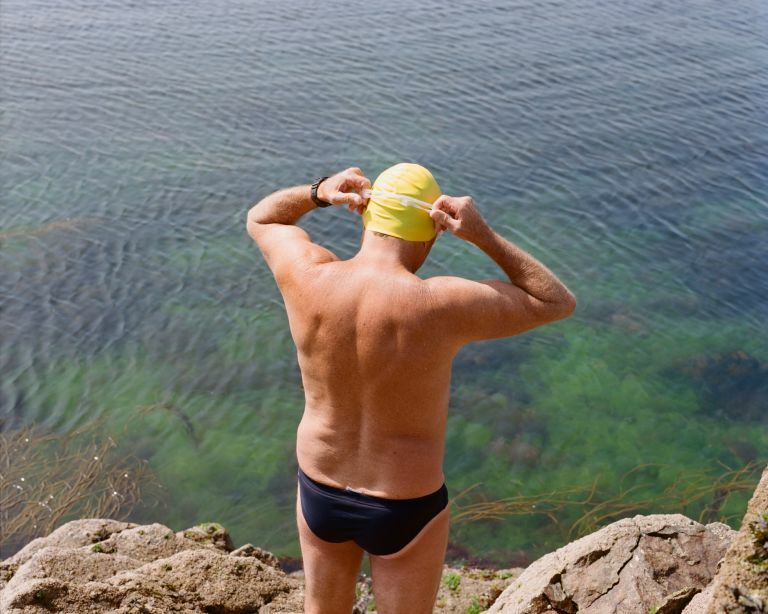 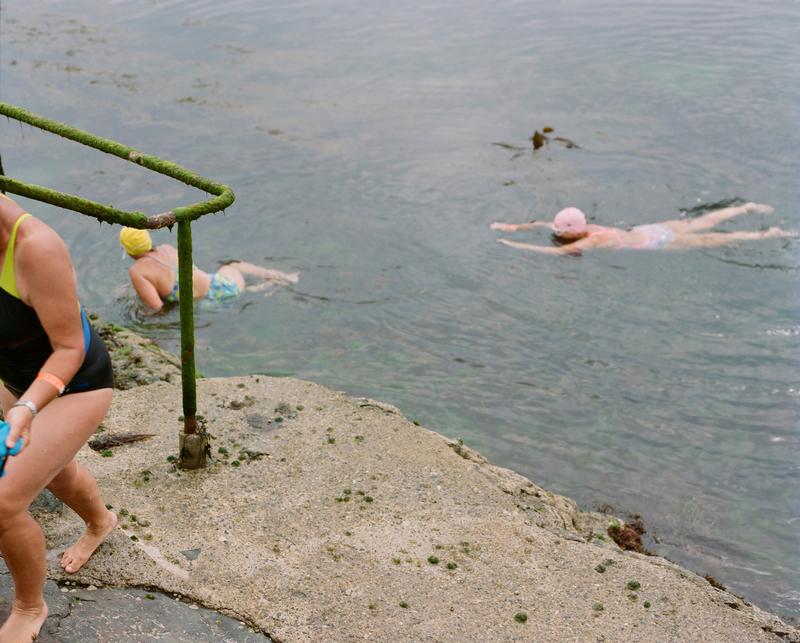 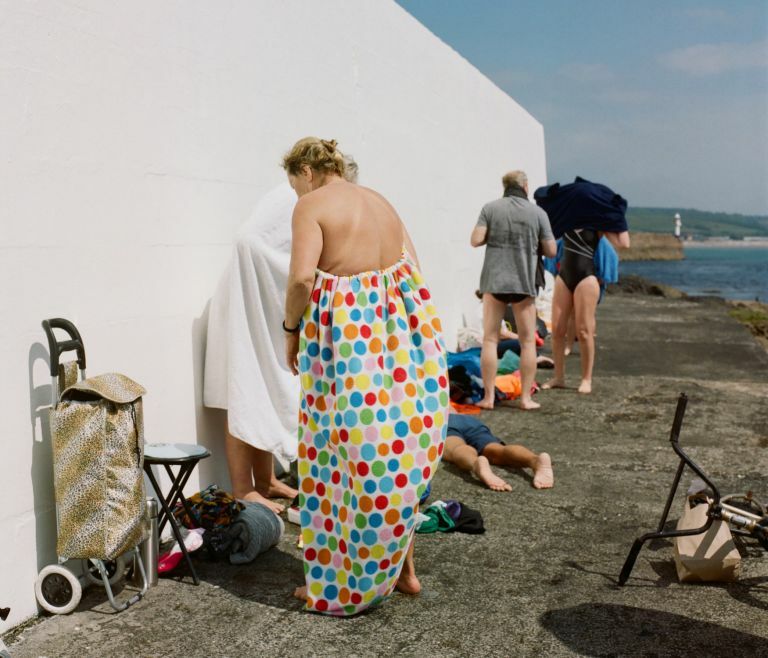 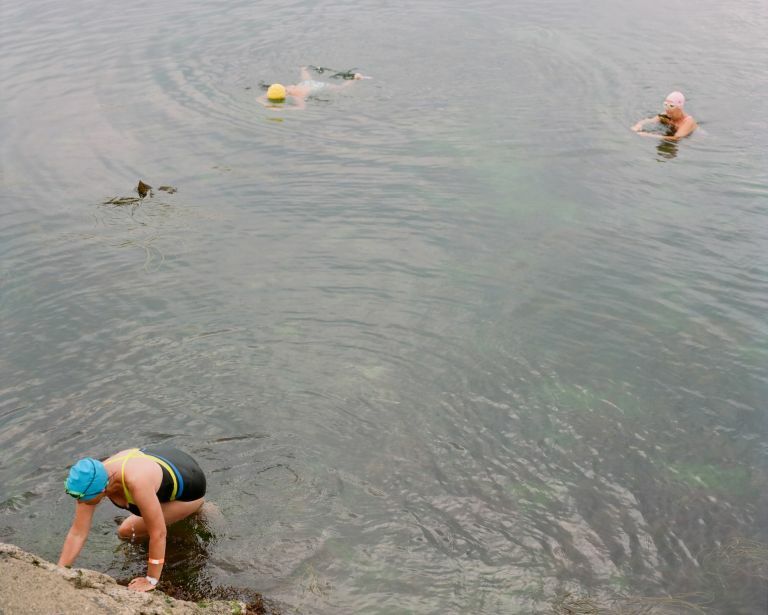 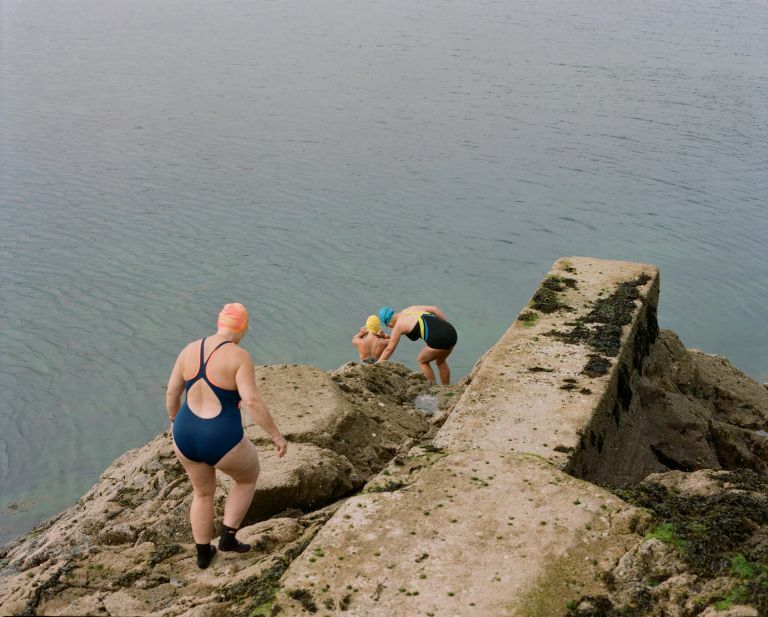 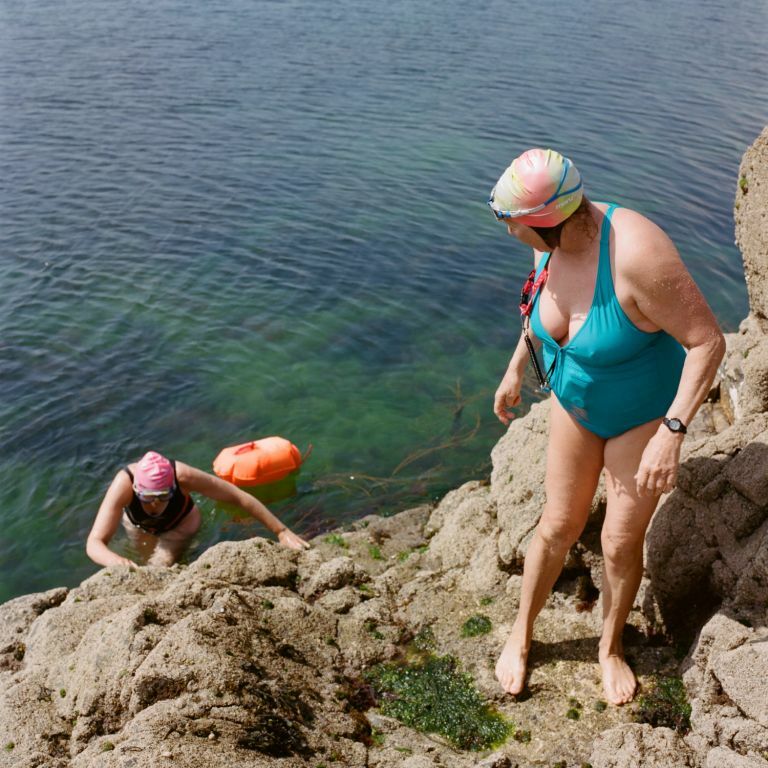 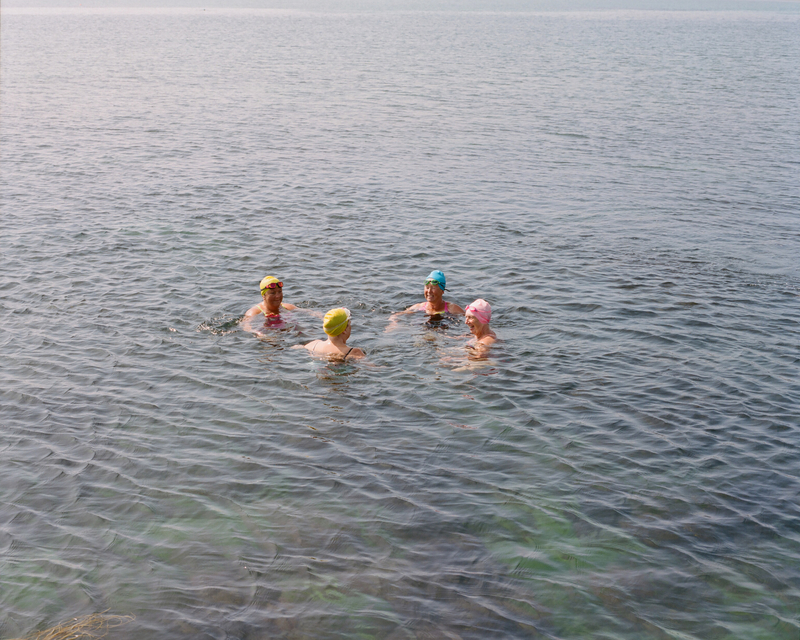 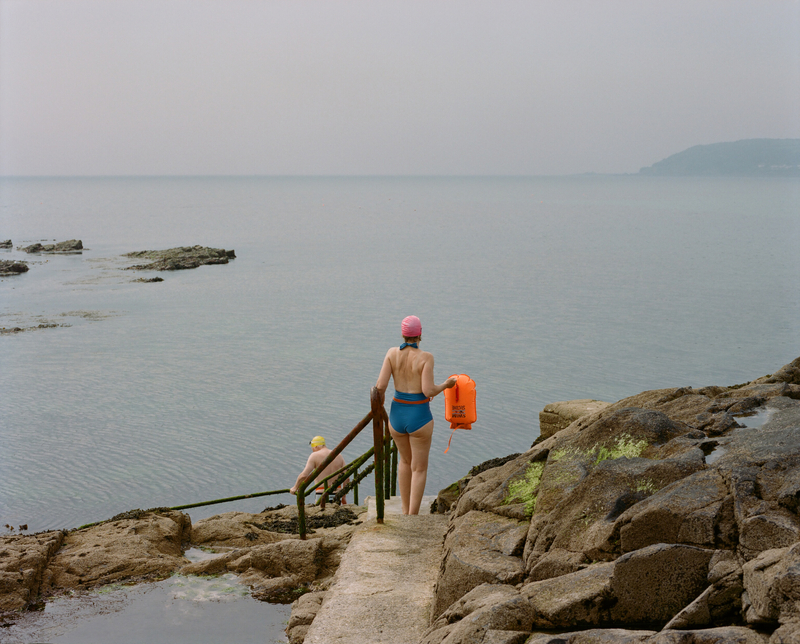 Lulu Ash recently shot The Battery Belles & Buoys, a wild sea swimming club in Penzance. 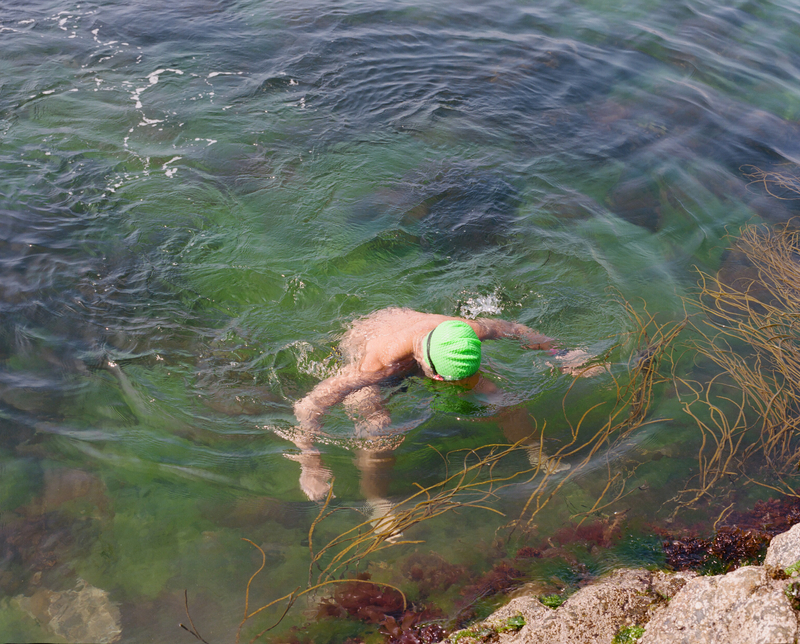 The group meet at 11am every day to swim of the Battery Rocks, no matter what time of year or weather. 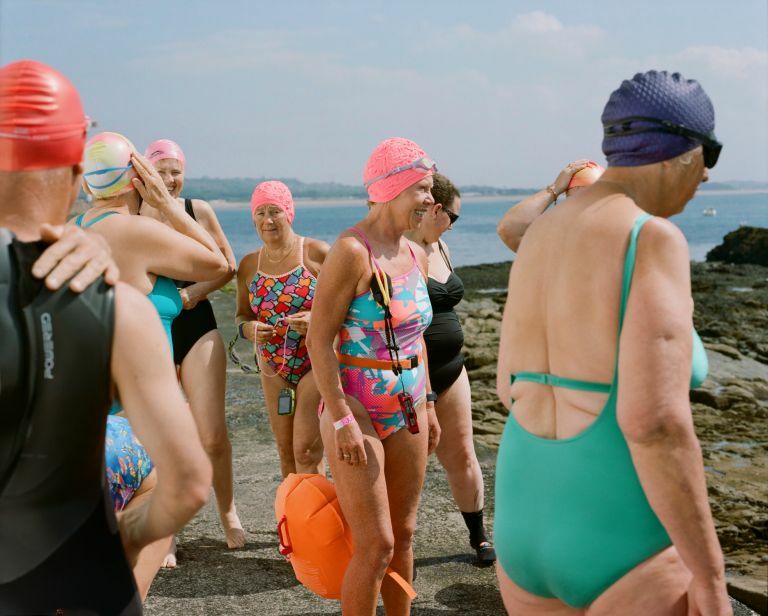 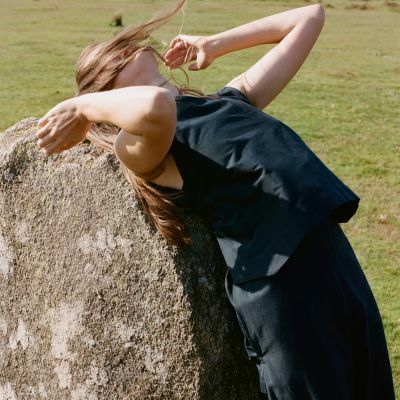 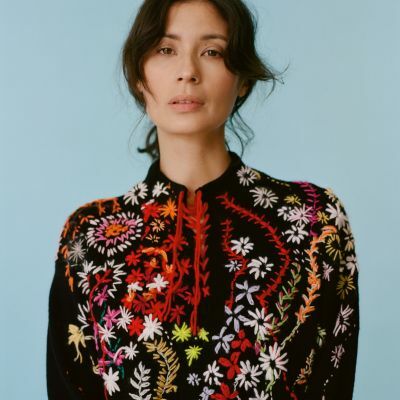 The group brings together a diverse group of locals each with their own story to tell and have become something of local celebrities.